As of March 2020, Lely’s grassland harvesting machines will be exclusively sold in Agco colours, namely Massey Ferguson and Fendt. This follows the decision to stop selling mowers, rakes and tedders in Lely livery earlier this year. 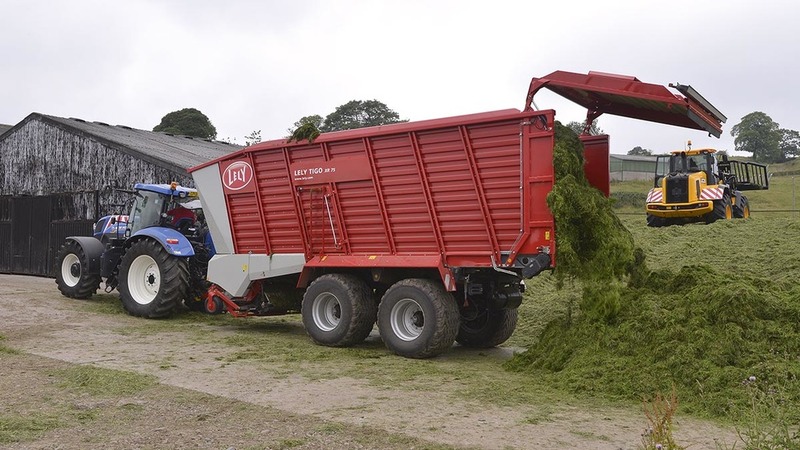 The balers and forage wagons produced by Lely will now only be sold in the respective Agco colours, as showcased at this years Grassland UK event. Agco says both Lely factories are operating at full capacity to supply the three brands, with order books filling up faster than expected for the Agco branded machines. Dr. Rob Smith, Senior Vice President, Europe and Middle East says: “We are very pleased to see that the full Agco grassland harvesting range takes effect. With the decision to end the production of green harvest machinery from Lely, we provide clarity on the market in good time”. With the acquisition of Lely, Agco now has five sites dedicated to development and production of forage harvesting technology.